The following are media guidances by third-party organisations, specialised in specific issues. While these do not amount to formal IMPRESS guidance or a change to the IMPRESS Standards Code, they are usueful information for journalists as well as members of the public. 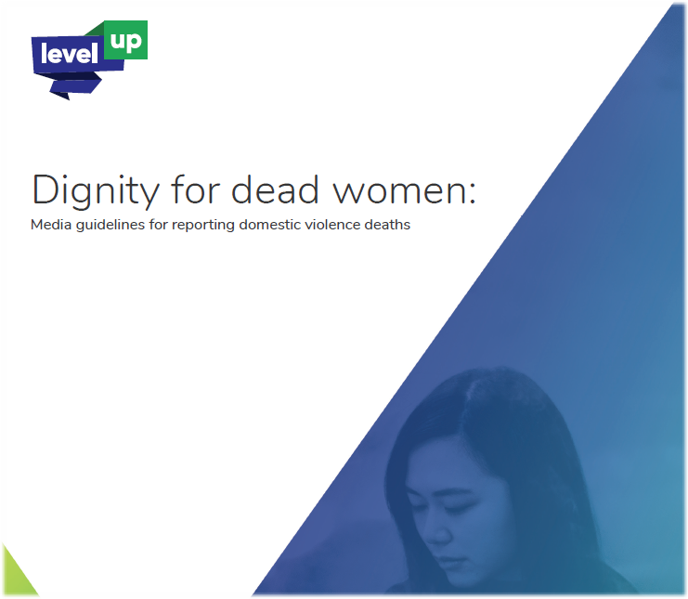 Media guidelines for reporting domestic violence deaths. >> Read Level Up media guidance. 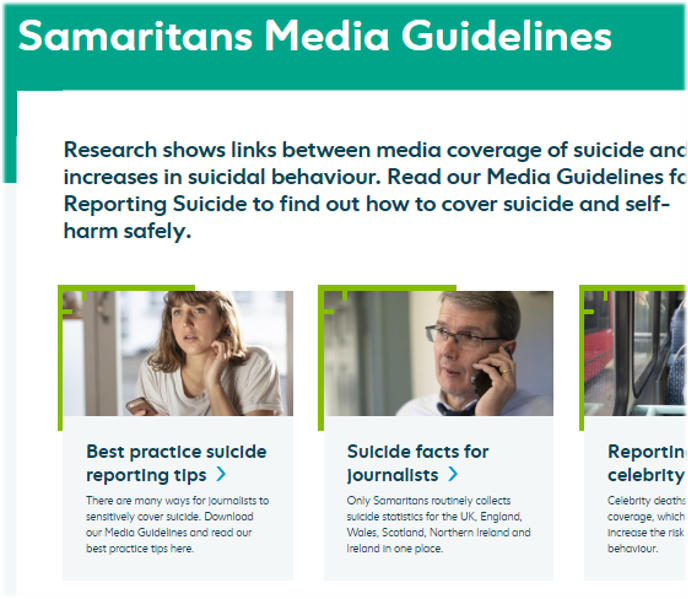 Media Guidelines for Reporting Suicide to find out how to cover suicide and self-harm safely. >> Read Samaritans media guidance. For questions or suggestions regarding this page, please get in touch: info@impress.press or 020 3325 4288.